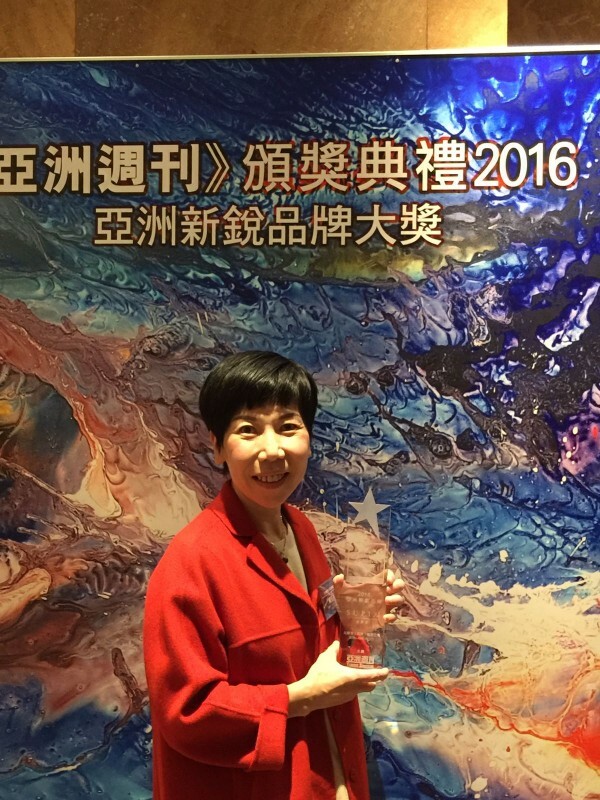 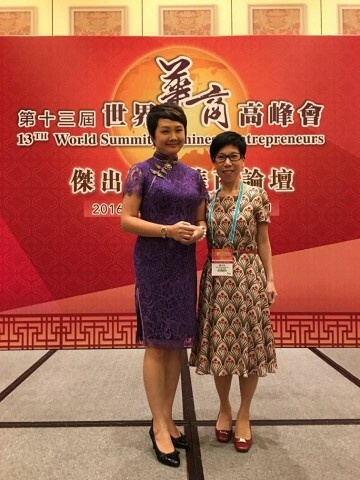 Ms Winston Yang has been awarded the 8th Excellence in Achievement of World Chinese Youth Entrepreneurs at the 13th World Summit of Chinese Entrepreneurs. 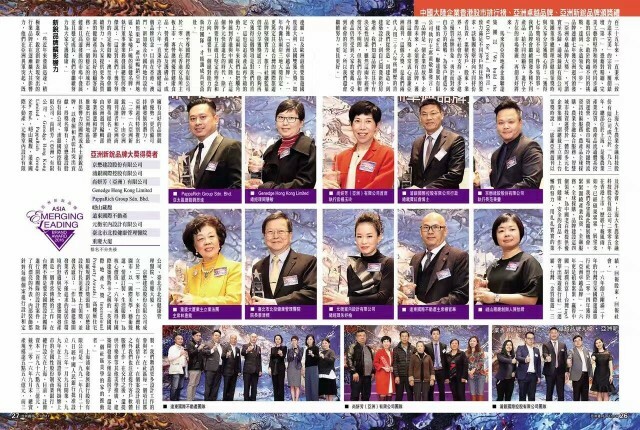 She is the only woman who won the award in this section. 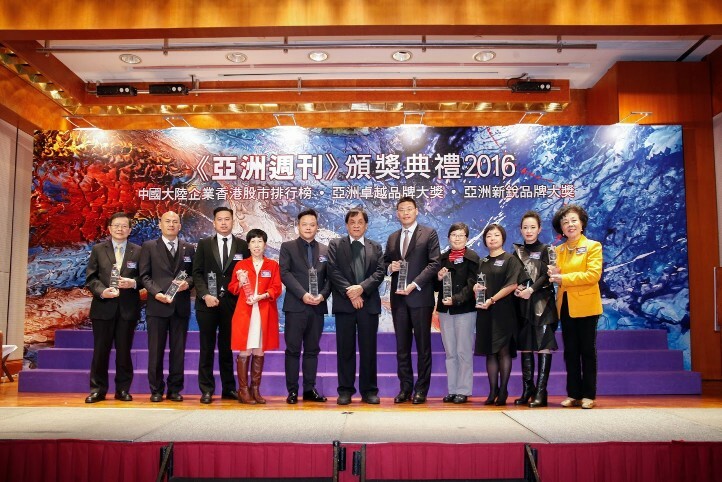 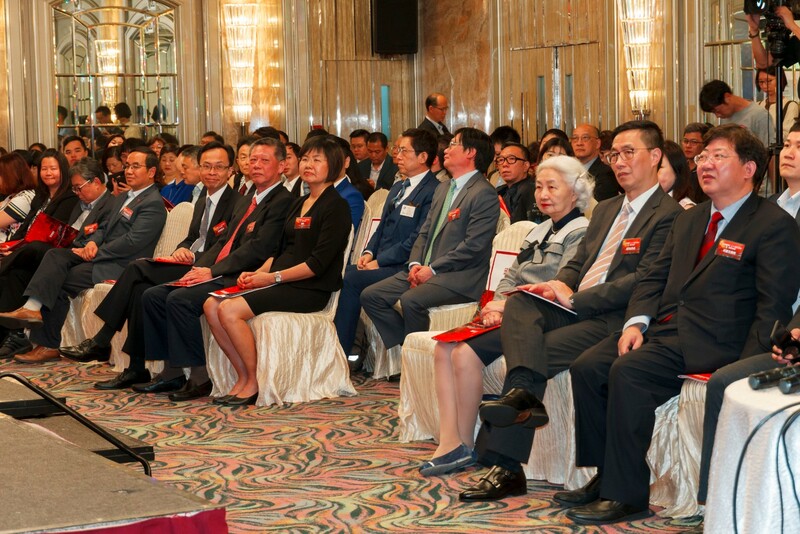 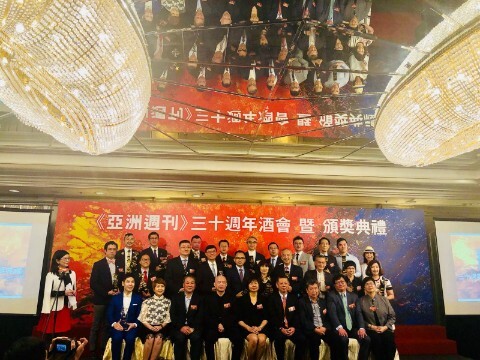 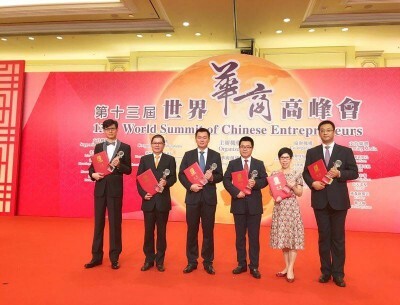 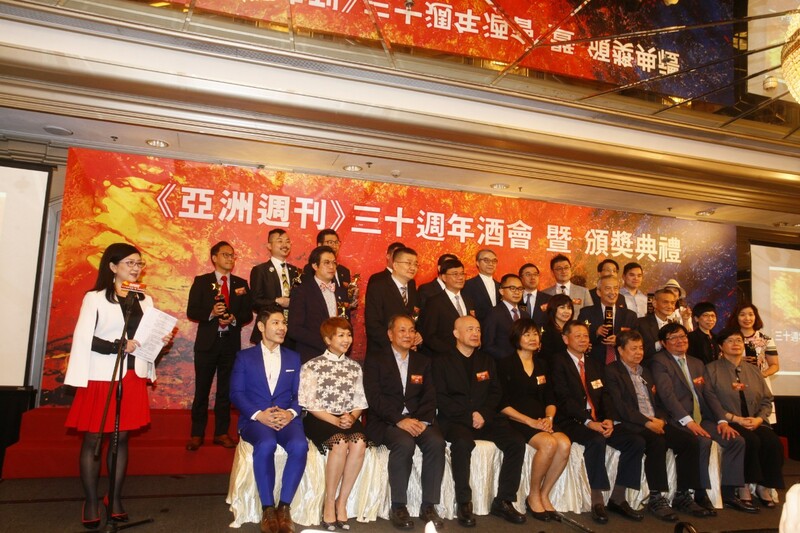 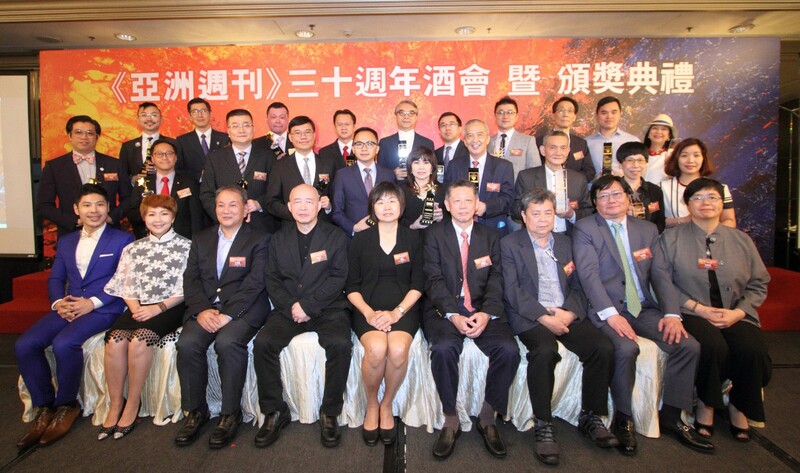 The 8th Excellence in Achievement of World Chinese Youth Entrepreneurs Award was organized by Yazhou Zhoukan and World Federation of Chinese Entrepreneurs Organization. 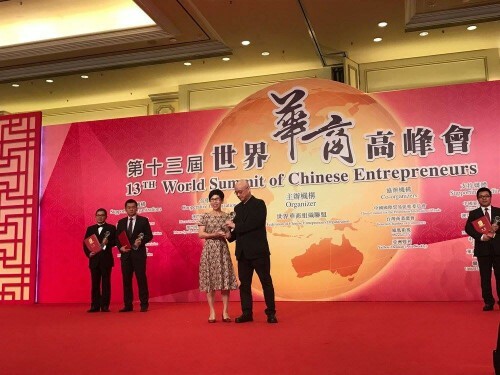 The award accorded Chinese Entrepreneurs who have shown innovation in developing their business and displaying good virtues in helping others. 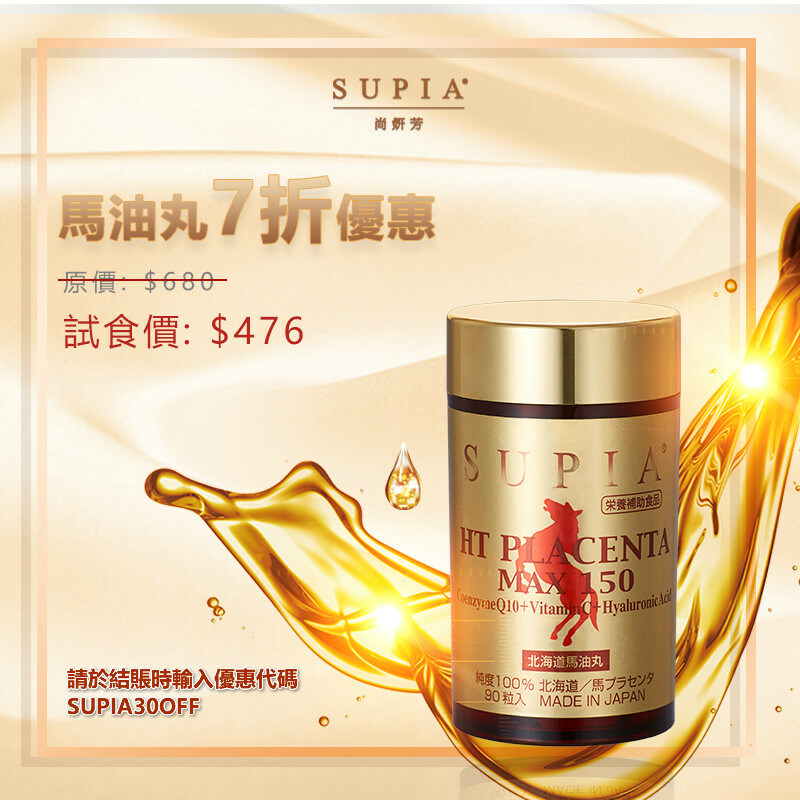 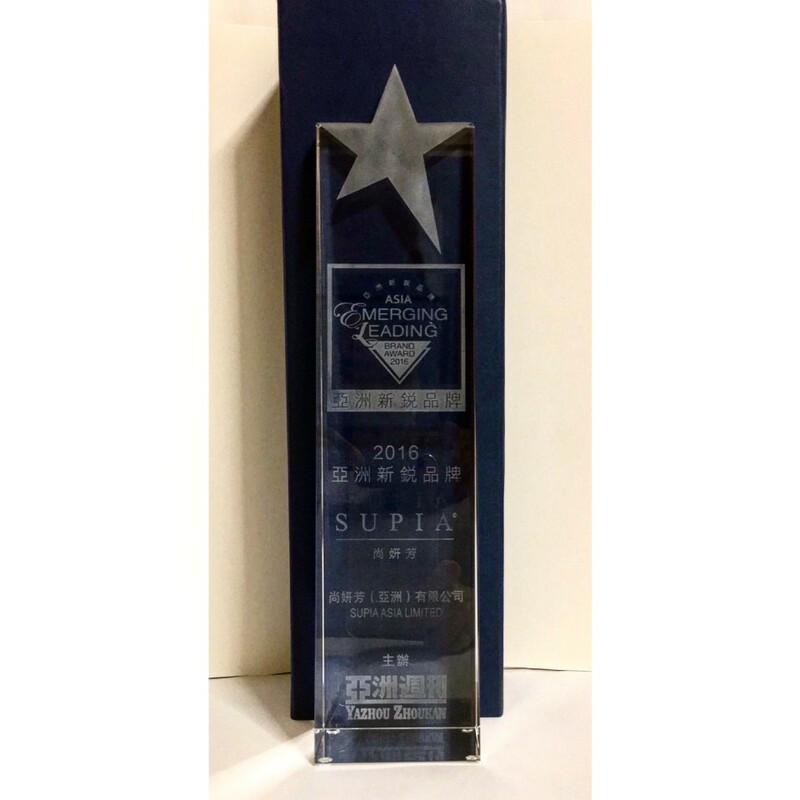 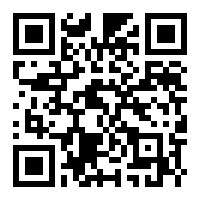 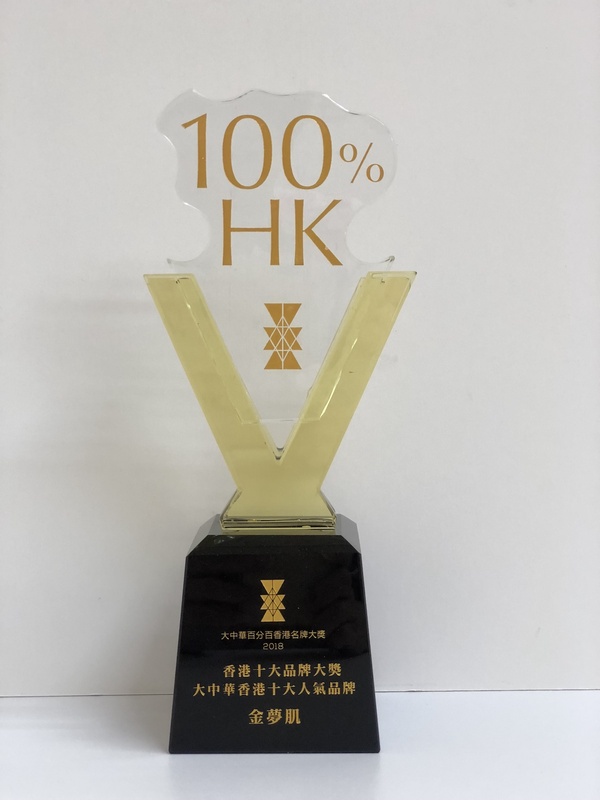 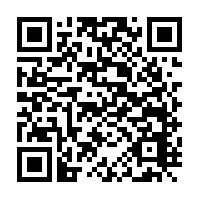 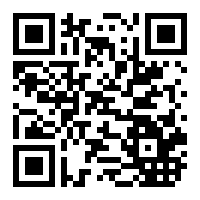 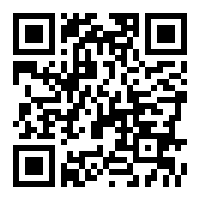 Supia Asia Limited is the only skin care company to obtain this award. 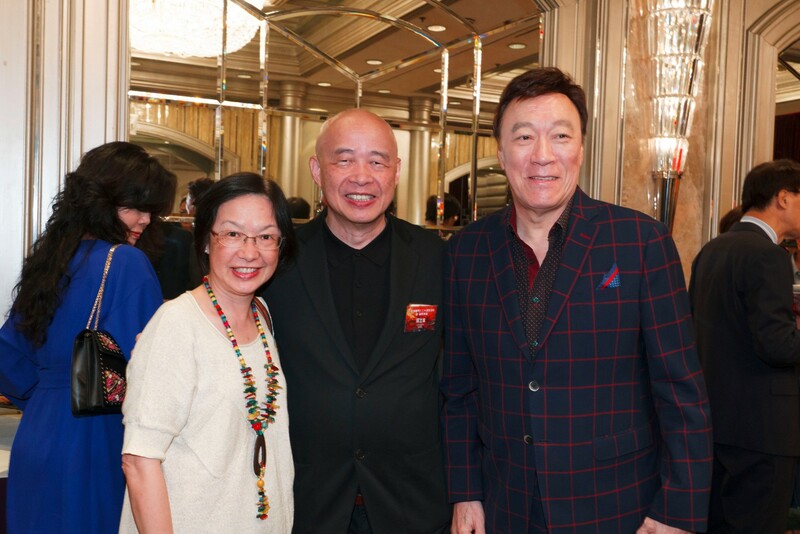 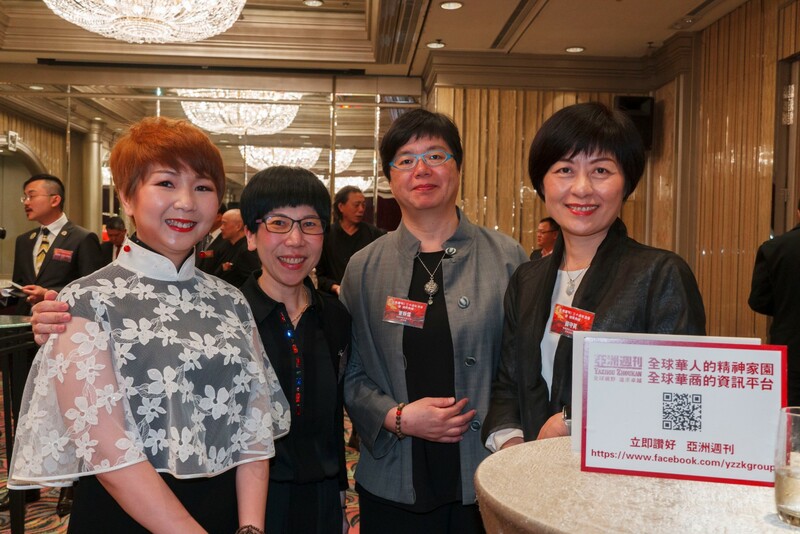 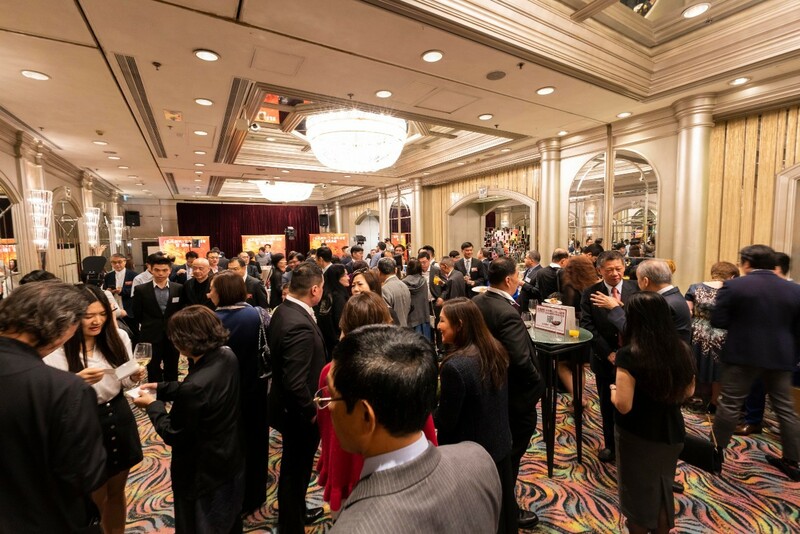 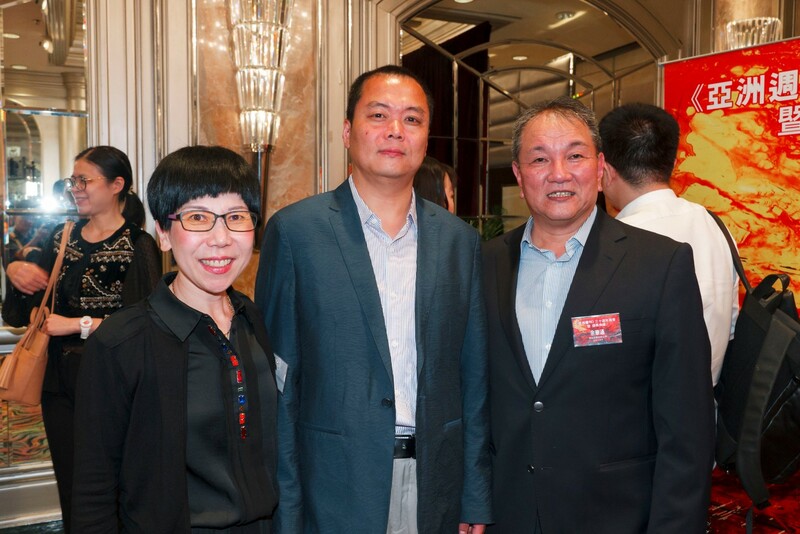 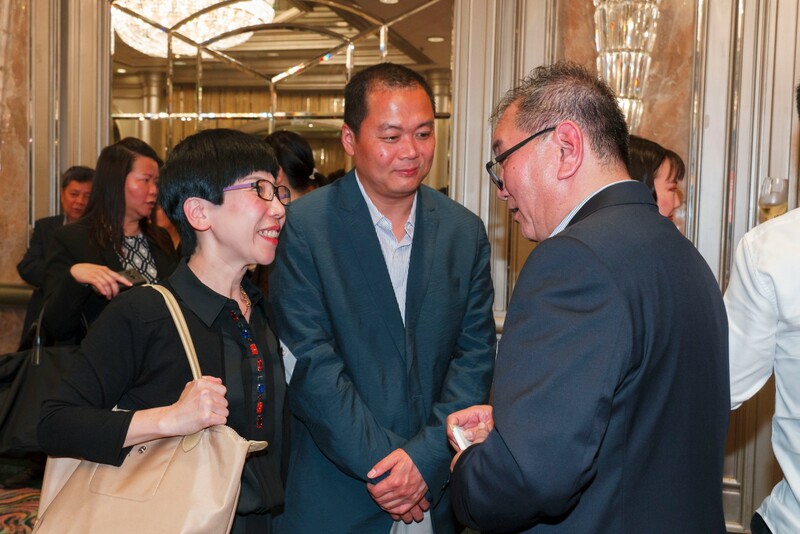 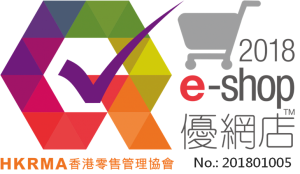 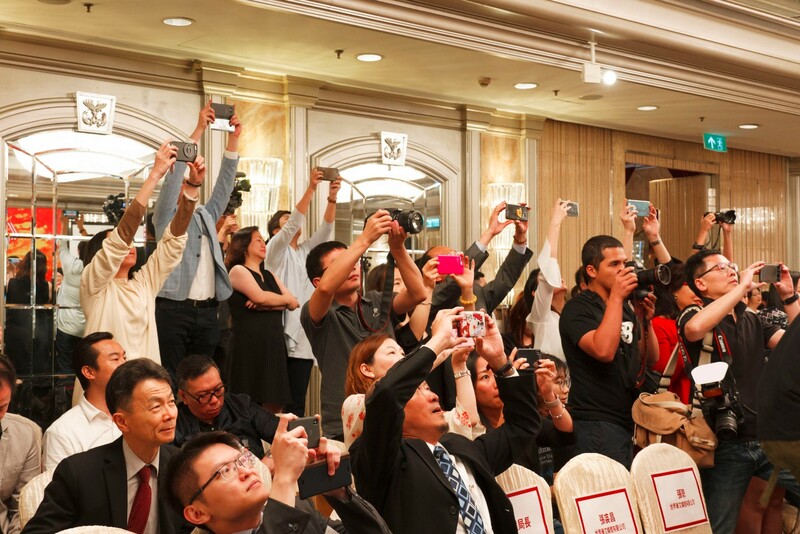 Asia Emerging Leading Brand was organized by Yazhou Zhoukan which aims to explore the outstanding brands which achieve rapid development in recent years. 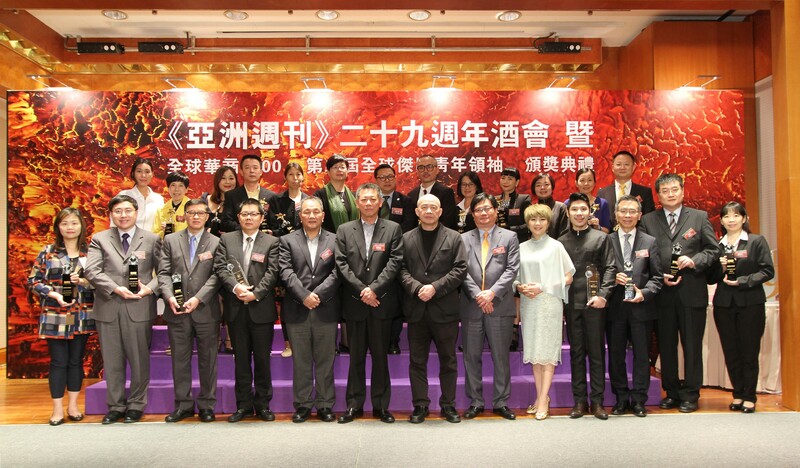 They are also determined to highlight the selected brands’ outstanding performance of the industry. 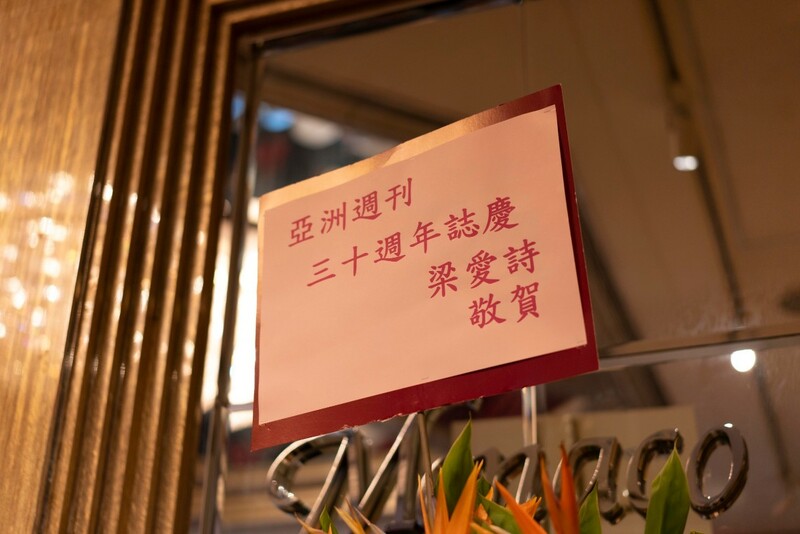 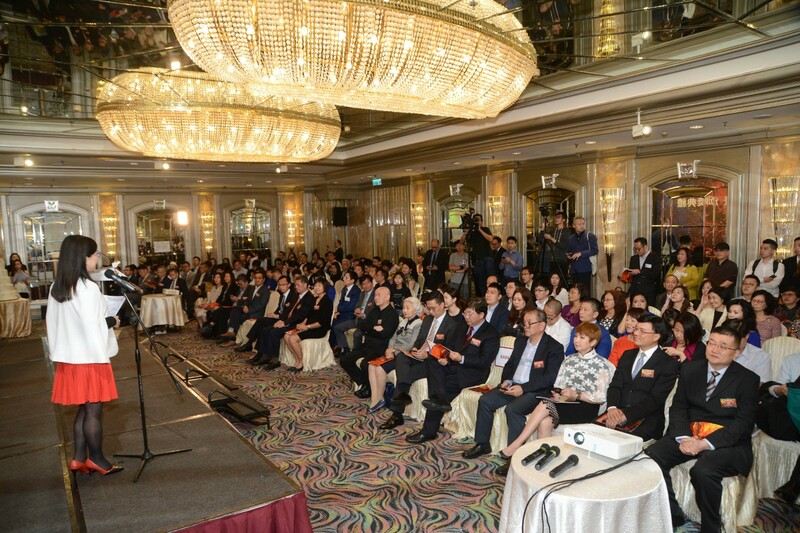 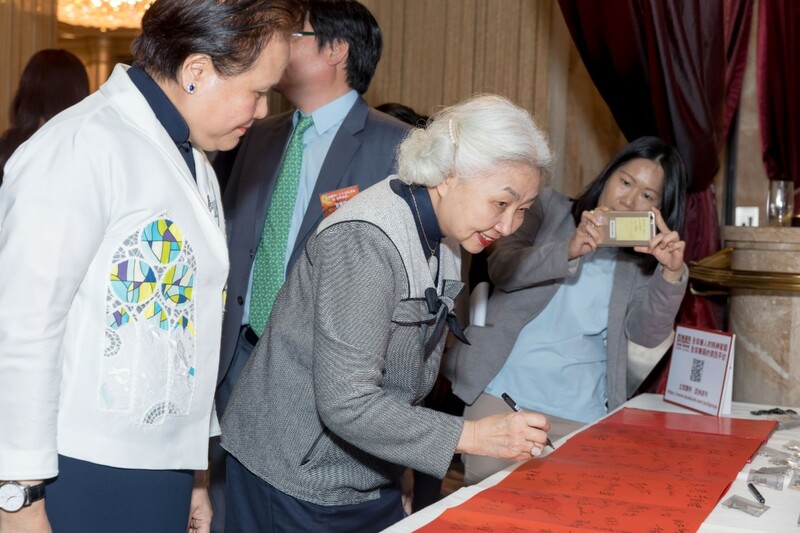 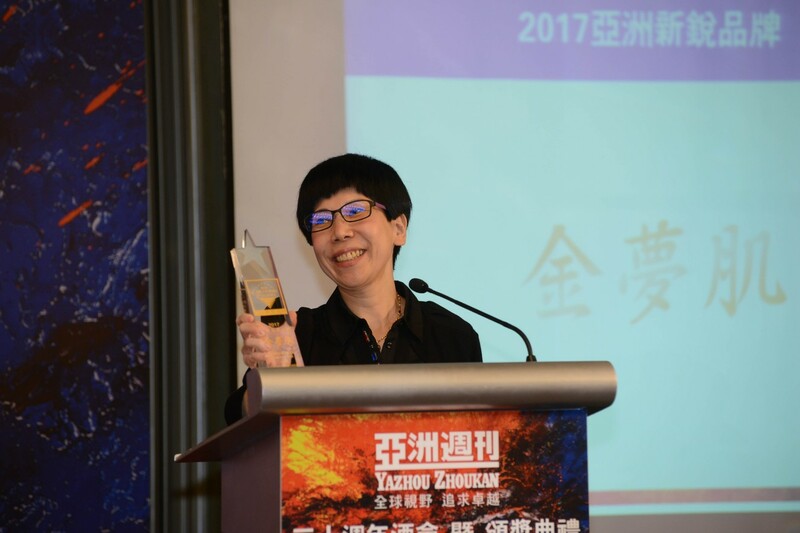 “Yazhou Zhoukan” celebrated its 29th Anniversary event together present an award ceremony for The Global Outstanding Young Leaders Award Presentation. 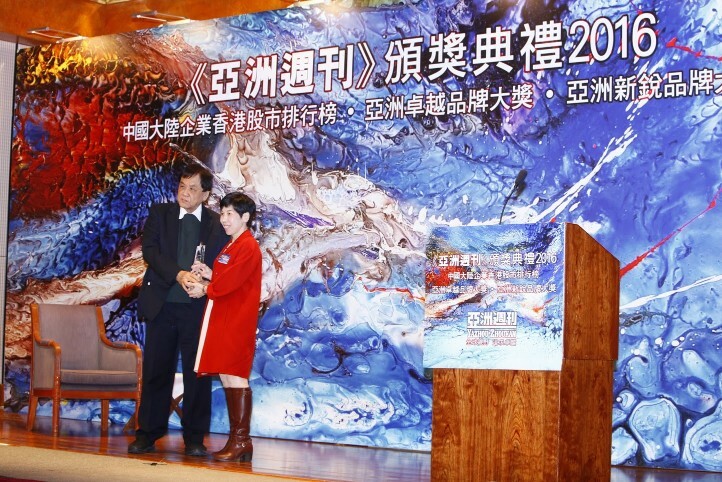 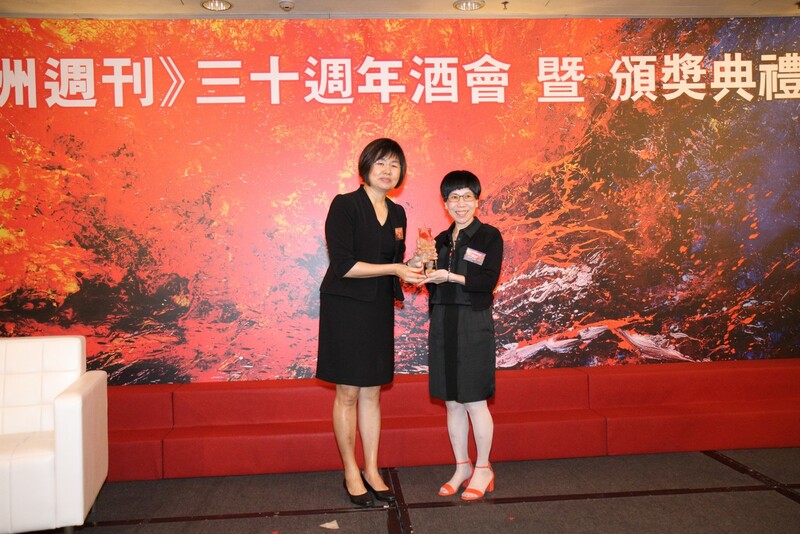 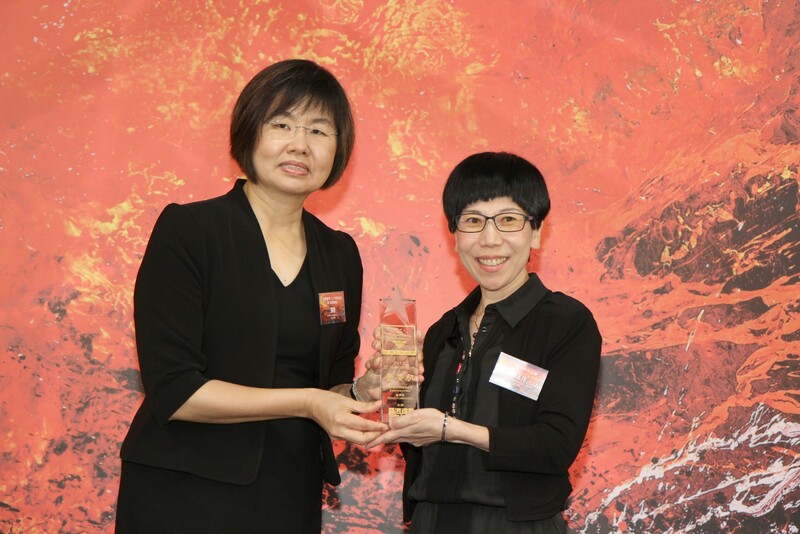 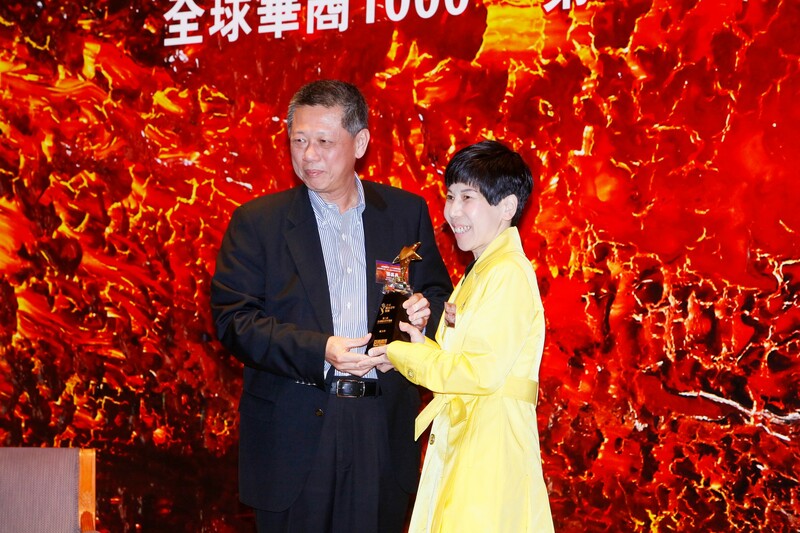 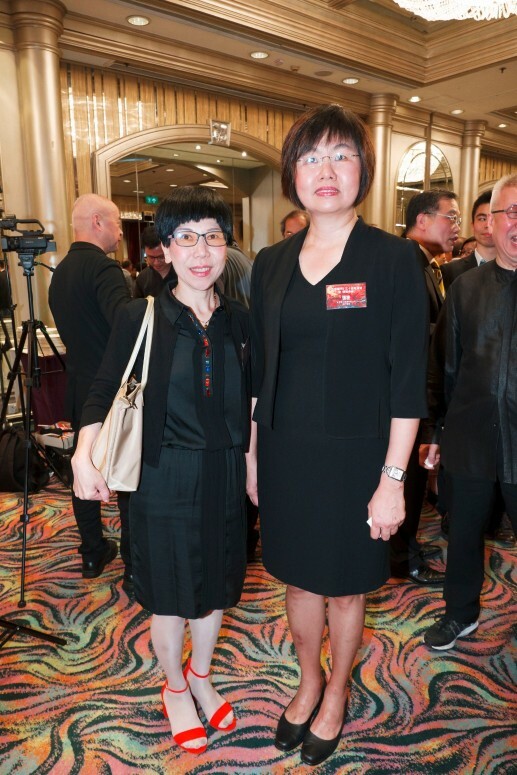 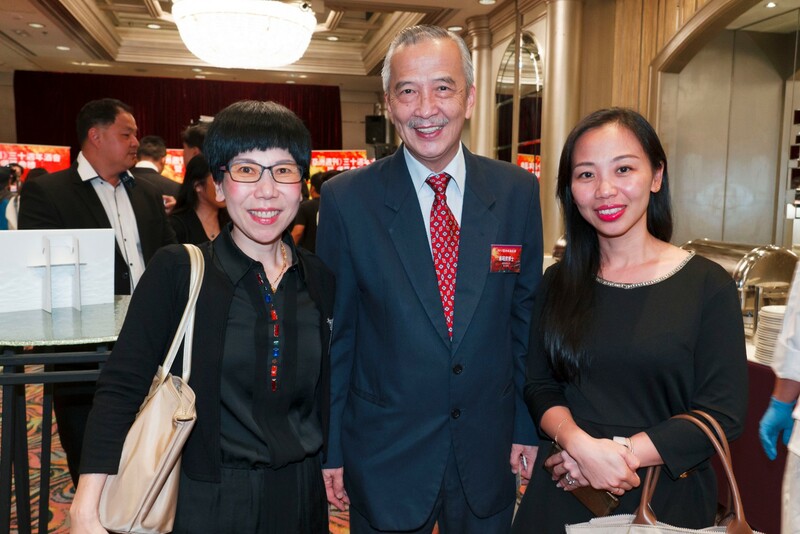 Ms. Winston Yang from Supia Asia Limited has accepted the award during the event. 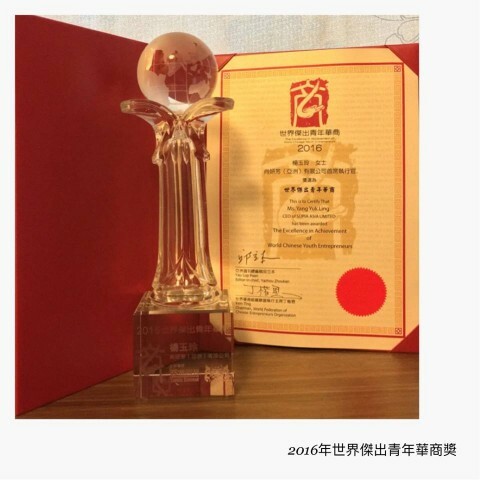 “Global Outstanding Young Leaders Award “is designed to recognize the achievements of outstanding young leaders in various fields and to promote the exchange of young leaders, share successful experiences, educate people, motivate young people to work hard and serve the society, promote social prosperity, promote social welfare, A new generation of model. 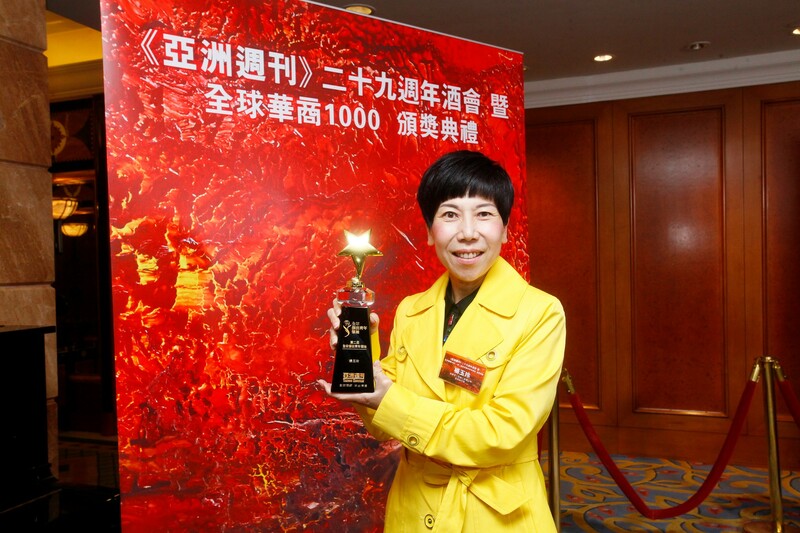 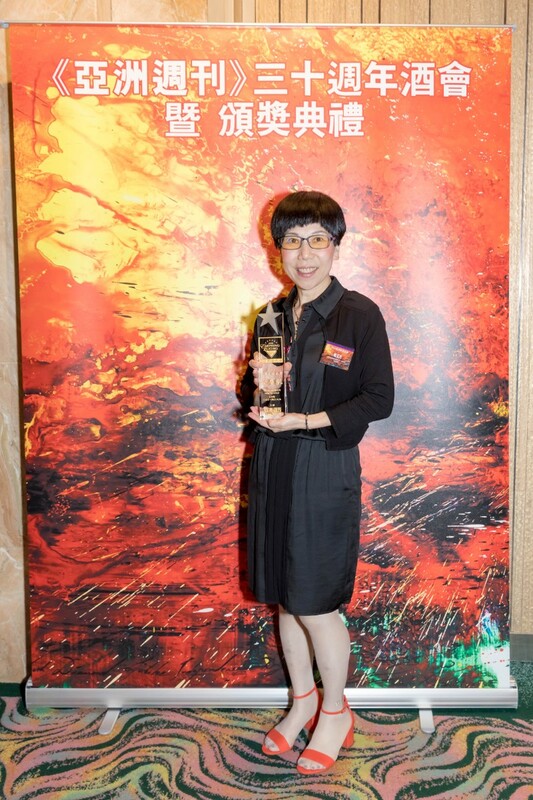 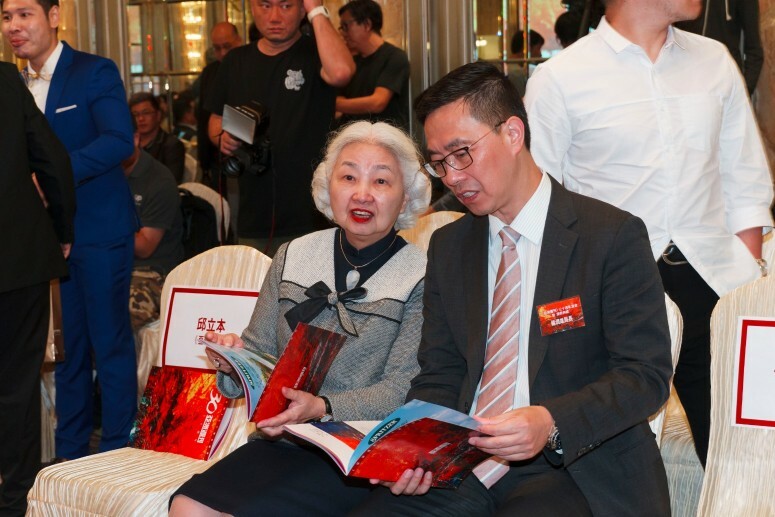 Ms. Winston Yang, who has been selected by the Jury Committee, has been selected to win this award in its field, business, industry and promotion of social welfare.